The second generation of Motorola's smartwatch is better designed, smarter and, as far as I could see, much more customizable. 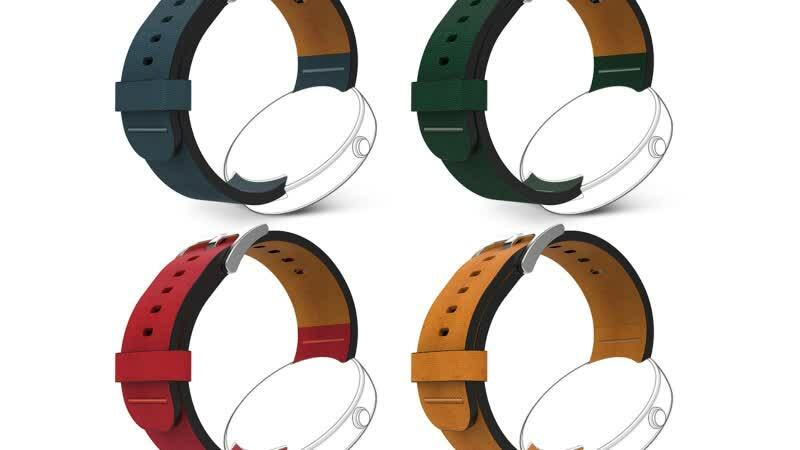 It isn't perfect, but after 12 months Motorola has come up with what we hoped for the first time round. 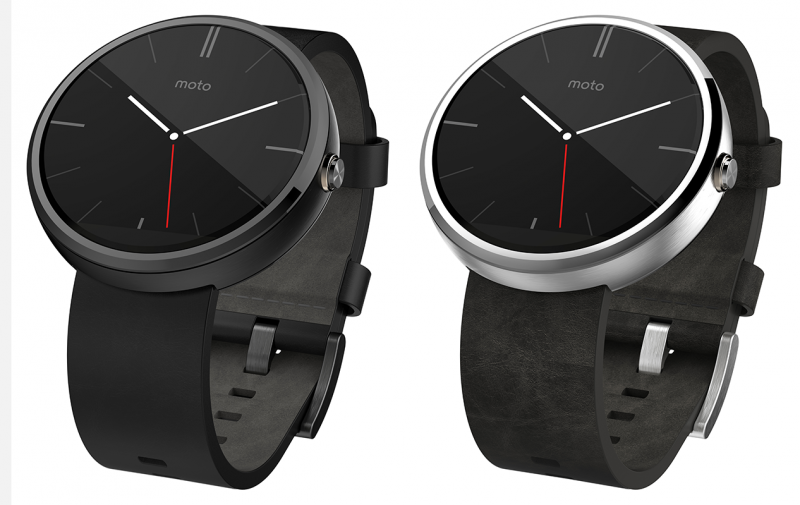 The Moto 360 2 is better than the original, but not by much. If you're looking for a desirable Android Wear smartwatch, there are better options out there. Improved performance and unique customization options make the Moto 360 a worthy successor to last year's smartwatch, but it has the same limitations as other Android Wear watches on the market. 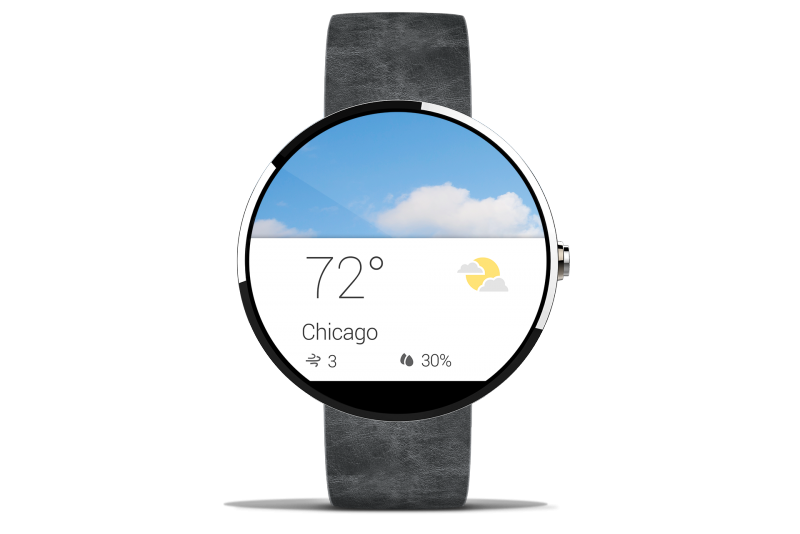 The 2015 Moto 360 improves over its predecessor in many meaningful ways: The hardware and battery are better; the design is more thoughtful; and there are a host of customization options to meet your personal style. If you're a fan of Android Wear, this is probably the best option out there -- but it comes at a higher cost than last year. Motorola's second-generation Moto 360 smartwatch looks better, lasts longer, and feels more comfortable than its predecessor, but it's more expensive and the Android Wear OS still leaves a lot to be desired. 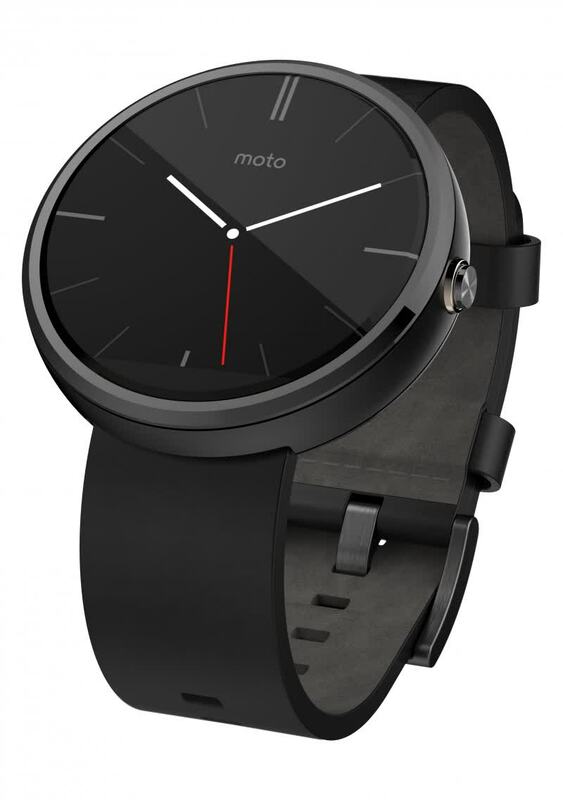 Don’t get me wrong, I’m convinced that once you get a Moto 360, you’ll probably love it. But right now, it feels like Motorola is on to something — but isn’t there quite yet.